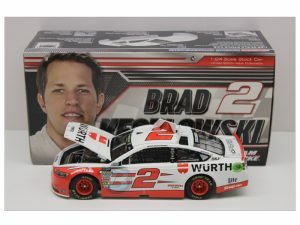 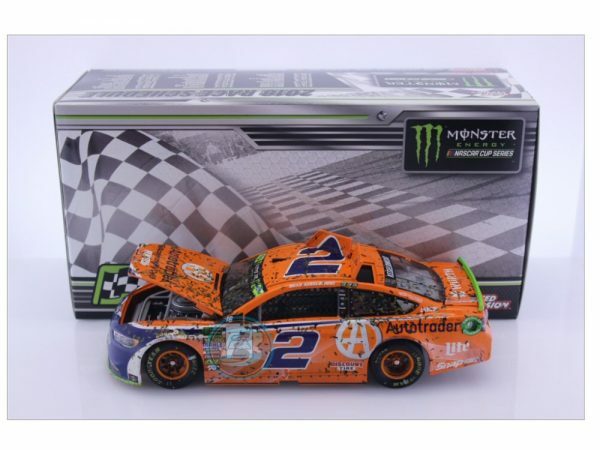 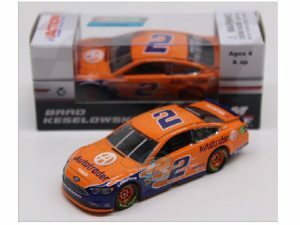 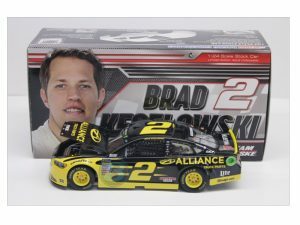 Brad Keselowski 2018 Autotrader Las Vegas Playoff Raced Version Win 1:24 Diecast Collect Yours Today! 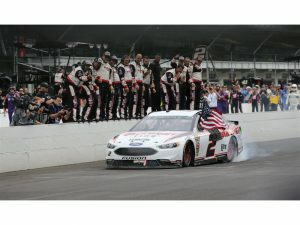 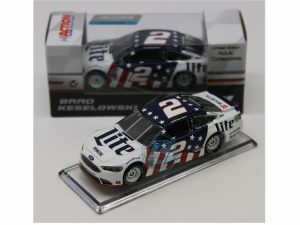 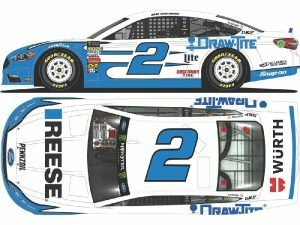 Brad Keselowski 2018 Autotrader Las Vegas Playoff Raced Version Win 1:24 Diecast will be produced what the car looked like in victory lane. 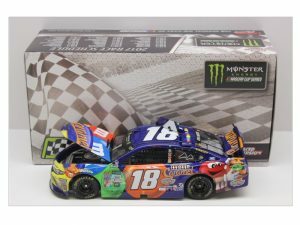 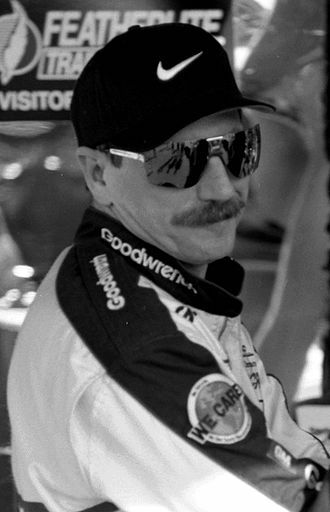 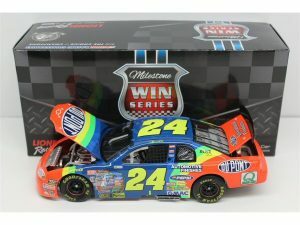 Including all scuffs and race damage .